Mother’s Day is just around the corner, are you ready? It’s not to late to be bold and do something a little different from the usual chocolates and flowers. 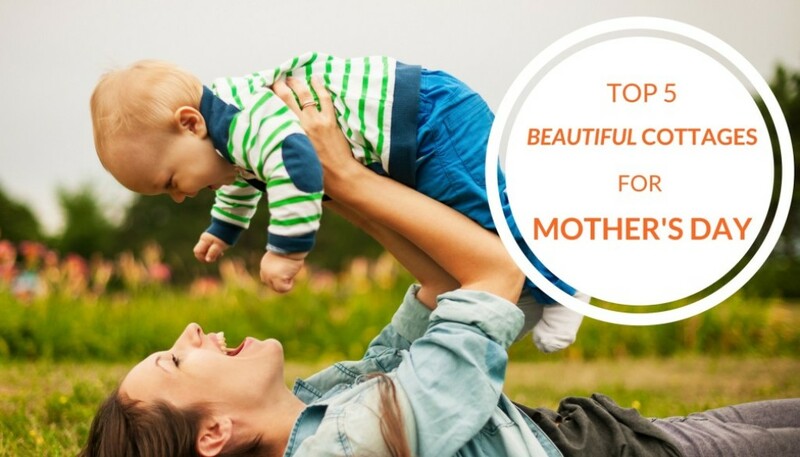 Why not celebrate your mum this year by treating her to a lovely UK getaway? At Snaptrip we believe a country retreat is the ideal opportunity to relax and soak up the fresh air. 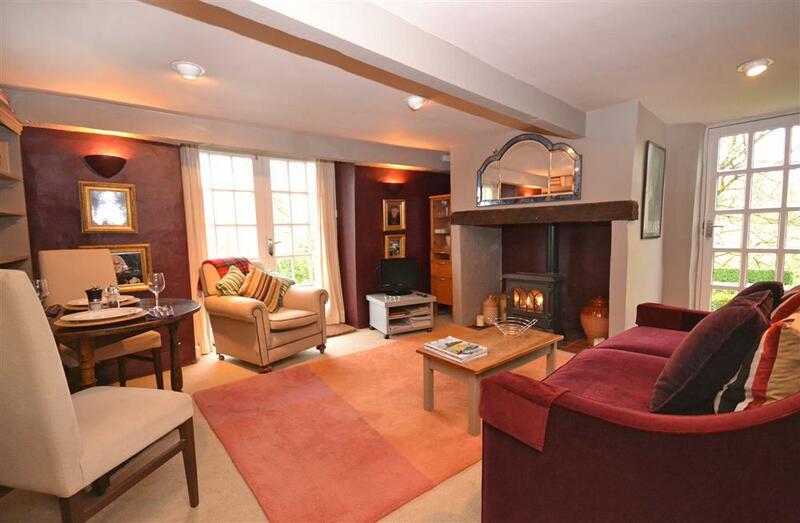 This beautiful cottage in North Yorkshire is found within the North York Moors National Park. It’s a perfect location to treat mum to an escape for the weekend. With miles of glorious countryside to explore, there are plenty of walking opportunities here. The cottage itself is well equipped and there are amenities within two miles. Guests will enjoy a comfy king sized bed, and green surroundings. 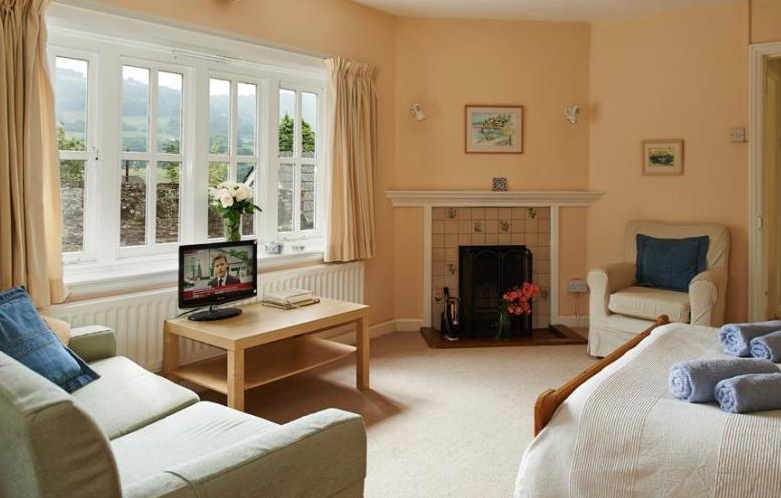 This lovely cottage in Snowdonia is nestled within Snowdonia National Park. There are a couple of castles near by, and plenty of lush countryside to enjoy. The nearest amenities are less than a mile away, and there is parking available so no more hunting for a space. Guests will have access to a patio with furniture; ideal for meals al fresco. It’s an ideal spot for a relaxing break Mother’s Day break. This delightful cottage in Kent is on the edge of the High Weald Area of Outstanding Natural Beauty. The coast is less than eighteen miles away and there are amenities in two miles. This is an ideal location for exploring all that Kent has to offer. Treat your mum to some rest and relaxation; there is a claw food bath, a king sized bed and an enclosed garden. 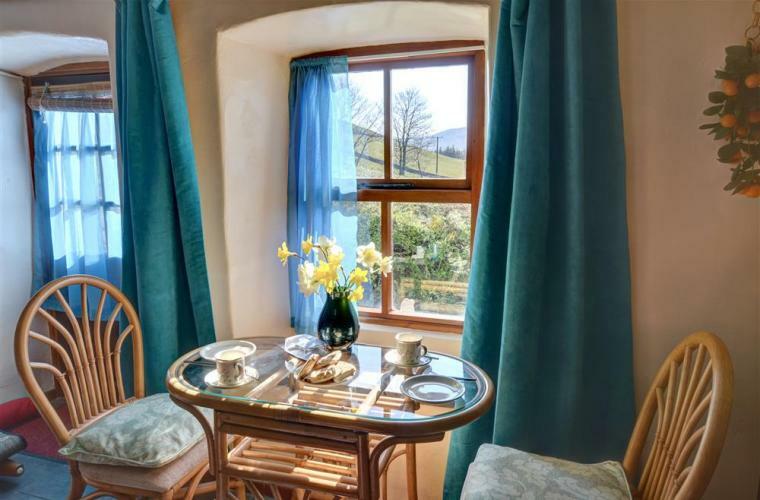 This lovely cottage in Monmouthshire is situated right on the English-Welsh border and is only a short distance from Brecon Beacons National Park. Found in a pretty village it is also right next to Grosmont Castle and an excellent pub. It’s an idyllic spot for a short Mother’s Day break. 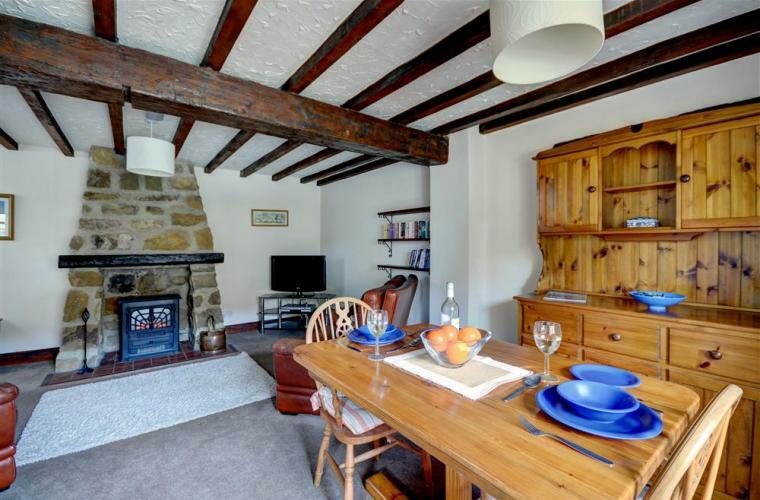 The cottage itself is well equipped, has an open fire and pretty garden. 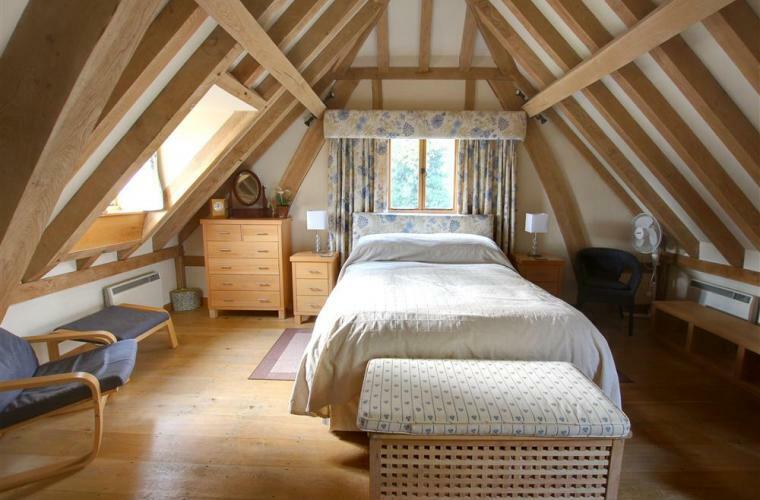 This cosy cottage in Devon is well placed to enjoy all this beautiful county has to offer. 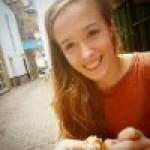 It’s within easy reach of Exeter, Dartmoor and there is a pub just 2.5 miles away. The cottage has it’s own private lawn and patio, as well as access to the owners wider grounds. The sitting room as a wood burner and french windows out to the garden. It’s a relaxing and green spot that would go down well as a Mother’s Day treat.